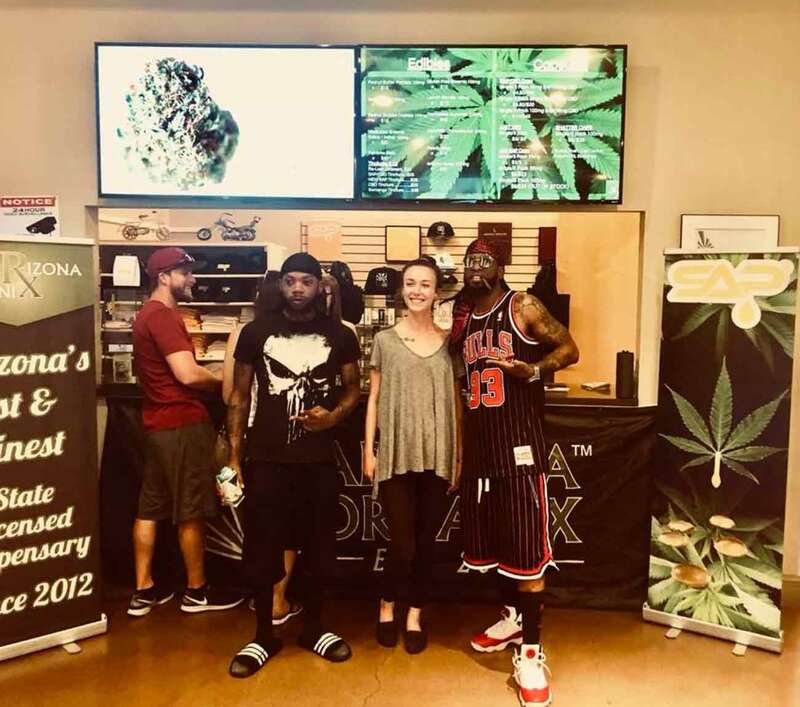 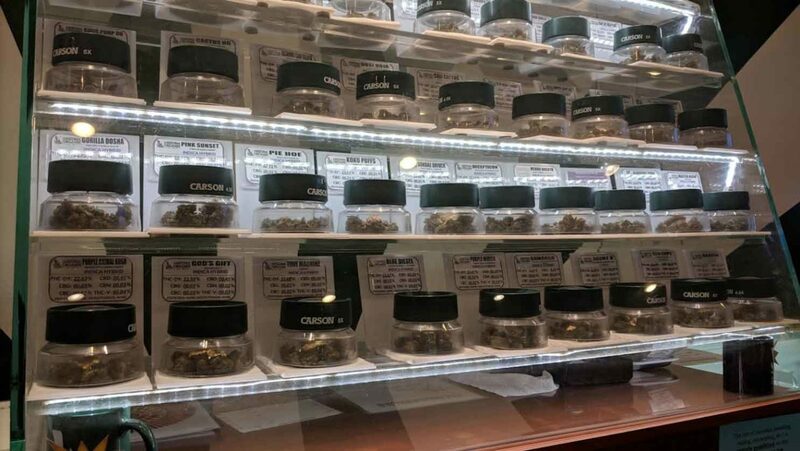 "Arizona's 1st & Finest State Licensed Dispensary, Since 2012"
As the first to sell marijuana to qualified customers in the state, Arizona Organix’s Glendale dispensary has blazed a trail for others participating in Arizona’s cannabis industry. 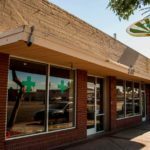 They still serve up some of the best whole flower cannabis strains, concentrates, edibles, and specialty products in the Phoenix area. 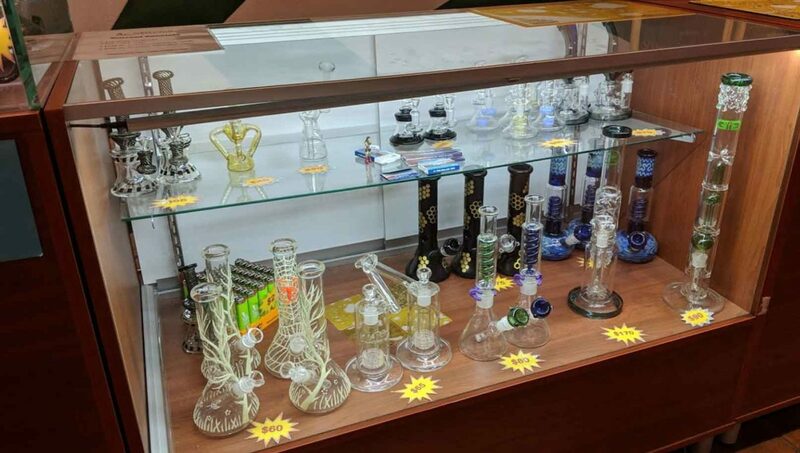 Many of Arizona Organix’s returning customers choose them for their friendly service, high-grade inventory and nearly unbeatable prices. 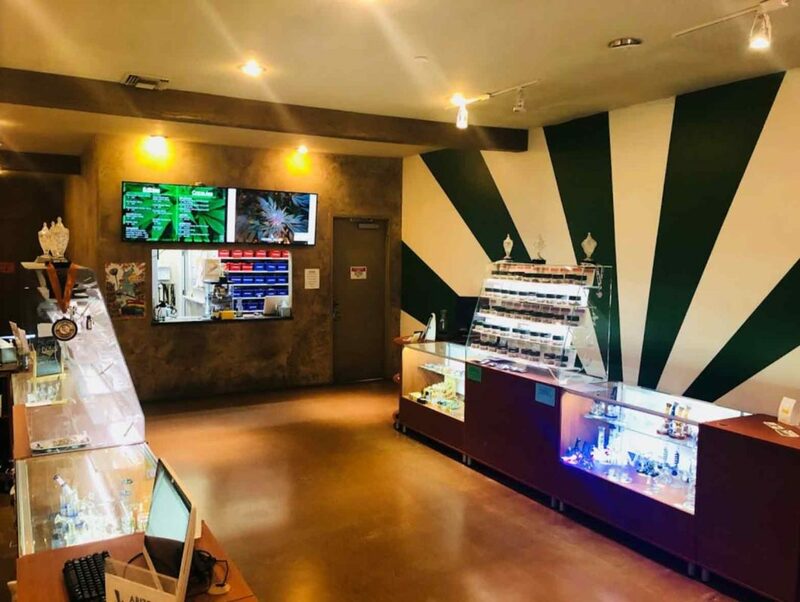 No matter what your budget is or how you choose to enjoy cannabis, you’re sure to leave Arizona Organix’s Glendale dispensary with a smile on your face and a bag full of goodies in your hand. 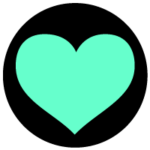 If you’re on a tight schedule, you can shop their online menu and reserve your purchases for express checkout. 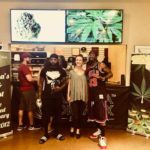 If you love potent bud, you might find yourself wiping drool off of your chin as you browse Arizona Organix’s Gendale dispensary’s glorious offering of whole flower cannabis. 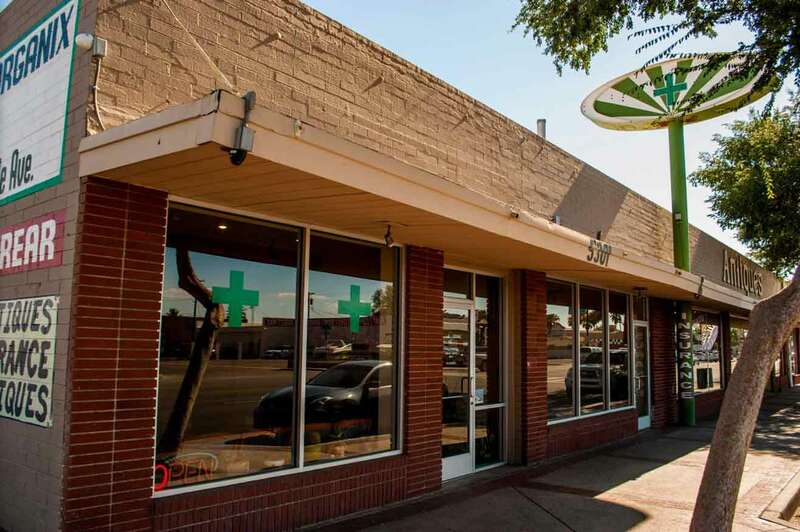 At other Phoenix dispensaries, you might find one or two strains with THC levels above 20%. At Arizona Organix’s Glendale dispensary, you’ll have difficult time finding any strain with less than 22% THC. 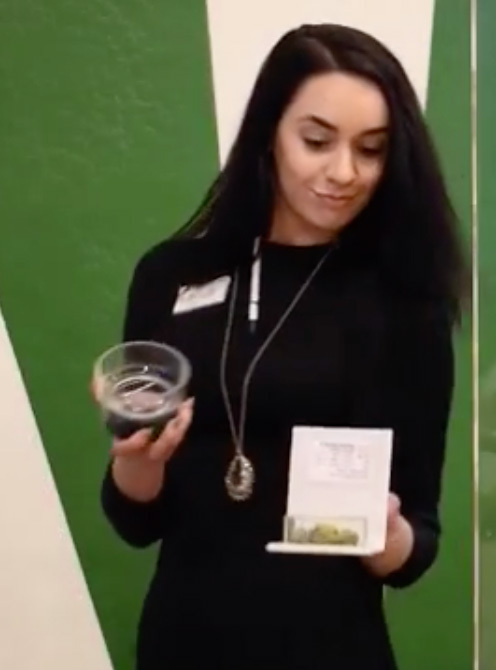 The most potent offering, Majin Buu, tops out at an impressive 26.03% THC. 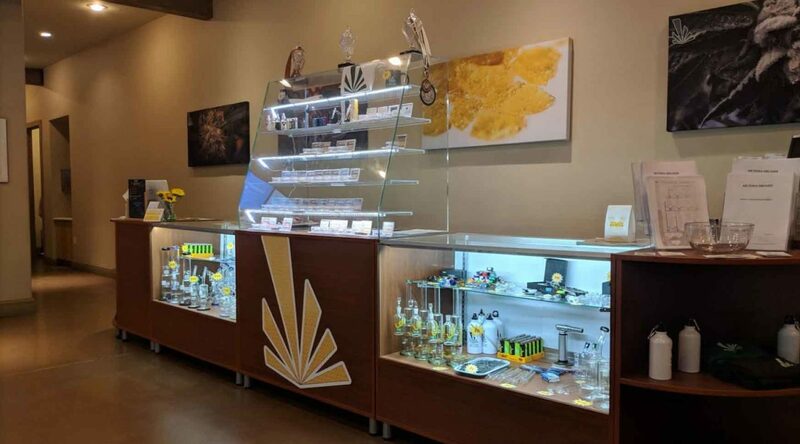 Of the two dozen strains available, only Somango in 1:1 ratio exhibits a more conventional THC level of 8%. 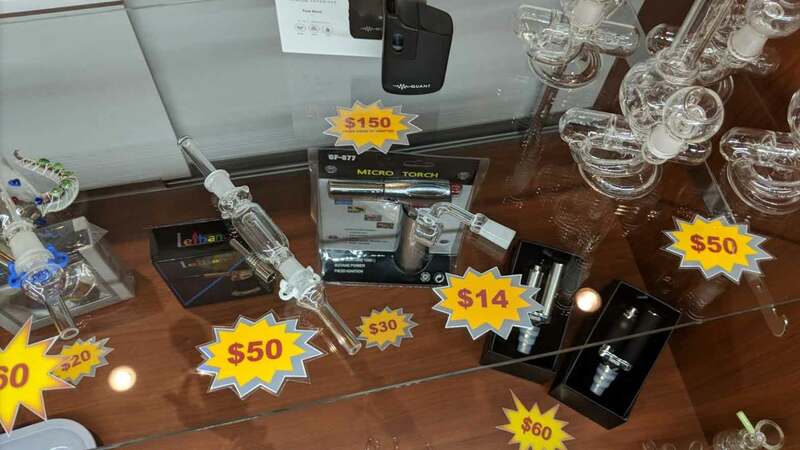 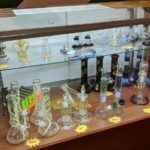 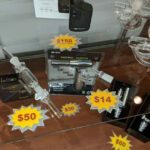 Make sure you ask the friendly staff at Arizona Organix Glendale dispensary what you can expect when smoking and vaporizing these potent strains. 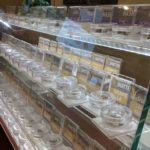 If you prefer to enjoy your cannabis without having to inhale it, edible products infused with marijuana are most likely the best solution for you. 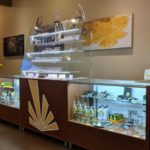 Arizona Oranix Glendale dispensary offers powerful and delicious sweets like peach rings, lemon drops and dark chocolate. 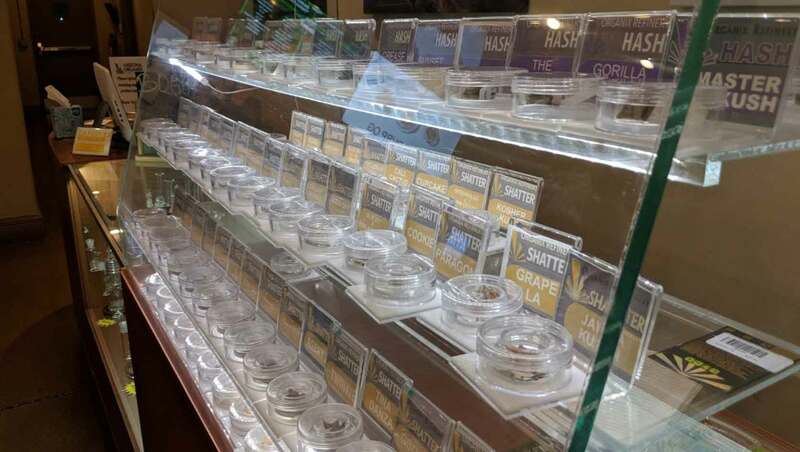 Local flavors include 200mg THC Arizona honey and spicy chili flavored gummies. 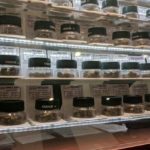 With infused candies selling for $15 a 250mg pack, the value offered by Arizona Organix’s Glendale dispensary is hard to beat in the Phoenix area or anywhere else. 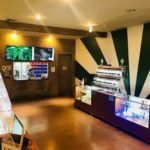 For more information about Arizona Organix’s Glendale dispensary, visit their official website, Twitter, Facebook and Instagram. 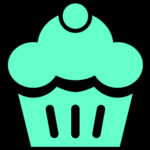 You can also browse and shop their online menu. 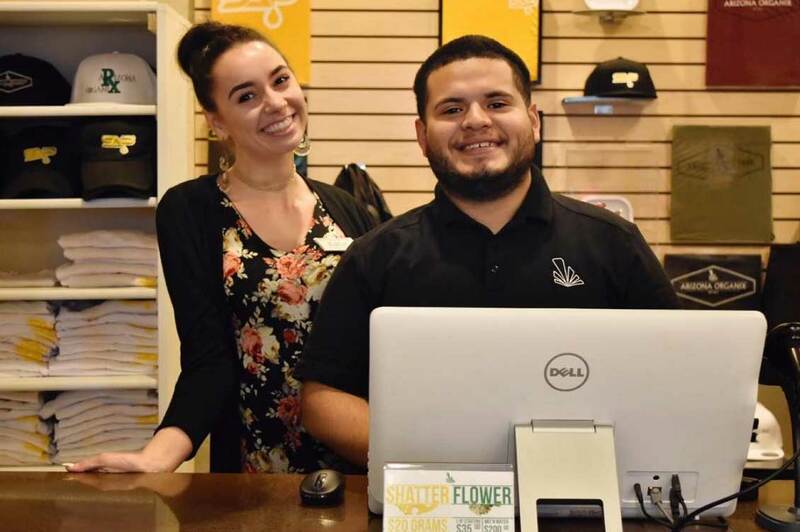 You can reach the friendly staff at Arizona Organix Glendale dispensary by calling (623) 299-7785. Arizona Organix’s Glendale dispensary is located in Maricopa County and serves the communities of Phoenix, Scottsdale, Mesa, Gilbert, Chandler, Sun Lakes, Chandler, Gilbert, Maricopa, Mobile, Shamut, Peoria, Goodyear and Tempe.